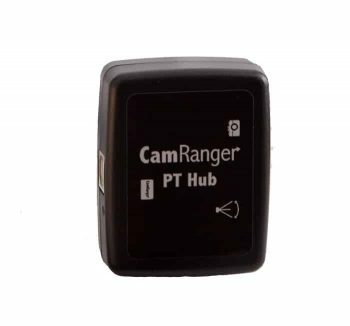 The CamRanger PT Hub is compatible with the MP-360 (or MP-101, Bescor, or Hague tripod head) and the StackShot. 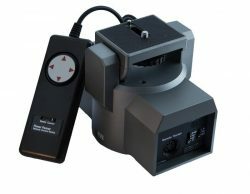 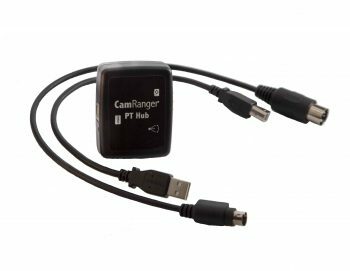 The CamRanger PT Hub includes the two cables required to connect the CamRanger with the MP-360 or StackShot (when ordering select the proper application to receive the respective cables). 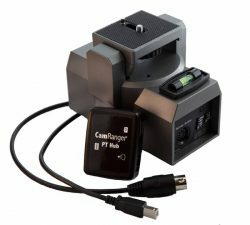 It is noted in order to use the CamRanger PT Hub, a CamRanger and MP-360 (or MP-101, Bescor, or Hague tripod head)/StackShot must be used. 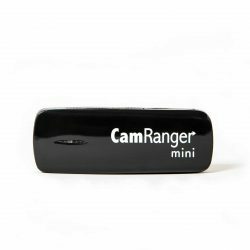 It is also noted that the MP-360 and StackShot cannot be used simultaneously with the CamRanger PT Hub. 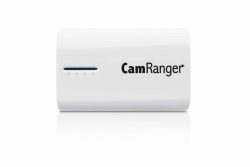 NOTE: For the CamRanger PT Hub and MP-360/StackShot to operate, the CamRanger unit may require a Firmware update!! Click CamRanger Firmware Update for more information and the update.